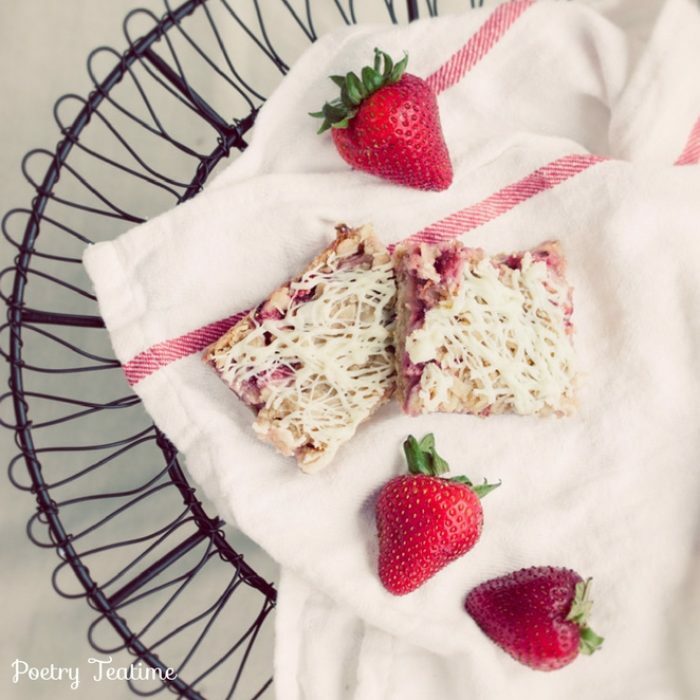 While you're under that shade tree, have a Poetry Teatime and a summery treat like the strawberry bars below! Find the recipe here at Tasty Kitchen. 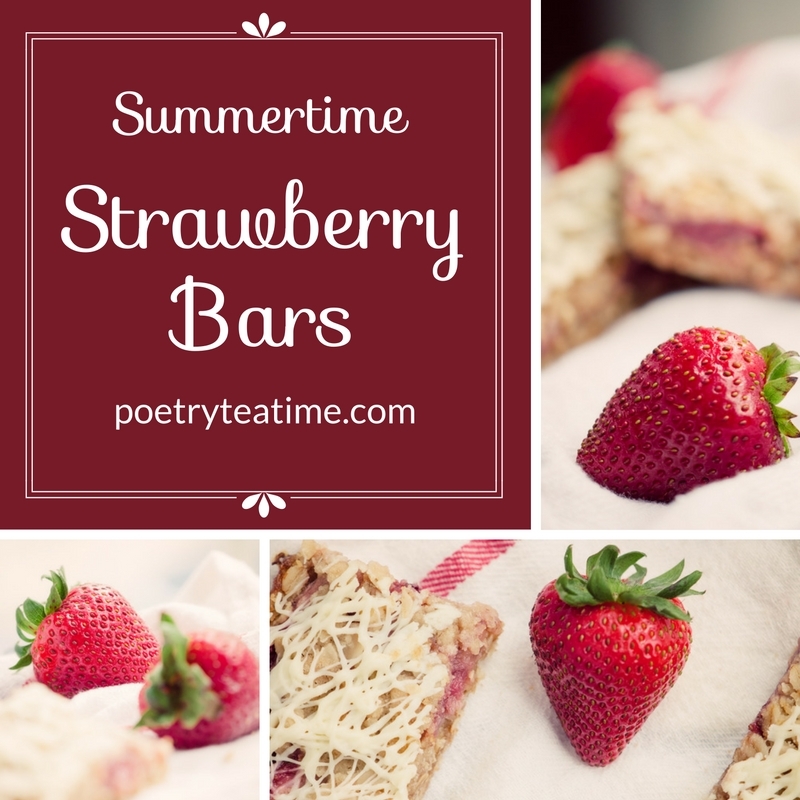 Click here for more summer themed poetry books plus other tips and treats!